Leah Northrop and her son Wyatt, 9, play on the newly installed accessible swing in Mellon Park. Ninety-one accessible swings and six wheelchair-only swings are going into parks across the city this week. The first were installed in Mellon Park in Point Breeze. One type of swing includes a platform with a ramp that allows children to roll onto it. Another has a wide bucket seat with a harness, which Leah Northrop of Swisshelm Park said is perfect for her 9-year-old son Wyatt, who can’t walk due to a genetic disease. Students from Pittsburgh Pioneer Education Center were the first to try out the new wheelchair-only swing at Mellon Park on December 18th. Councilman Dan Gilman said the need for greater accessibility in parks was first brought to his attention by his constituent Becky Mingo. Mingo’s husband Dutch MacDonald said when two of their sons developed the degenerative disease MPS II, MacDonald worried that they wouldn’t be able to make friends. “Playgrounds formed a mechanism to build a social bridge [from] the rest of the world to Max and Toby, but as they lost their mobility, playgrounds became less accessible to them,” said MacDonald. Toby and Max passed away in 2014 and 2017, respectively. New additions to Mellon Park’s playground also include a memorial bench dedicated to them. Implementing phase one of the accessibility initiative cost $81,000 from the mayor’s capital budget. City leadership hopes to expand the program next year to include more wheelchair ramps on playgrounds, as part of broader accessibility improvements in and around parks. 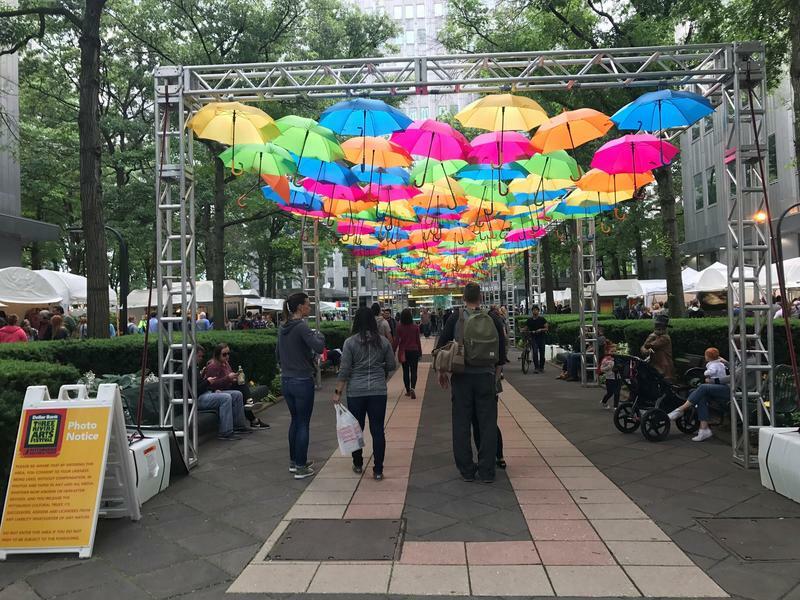 Pittsburgh is trying to attract more residents, which would tax existing transportation systems. Karina Ricks is director of the city’s Department of Mobility and Infrastructure. 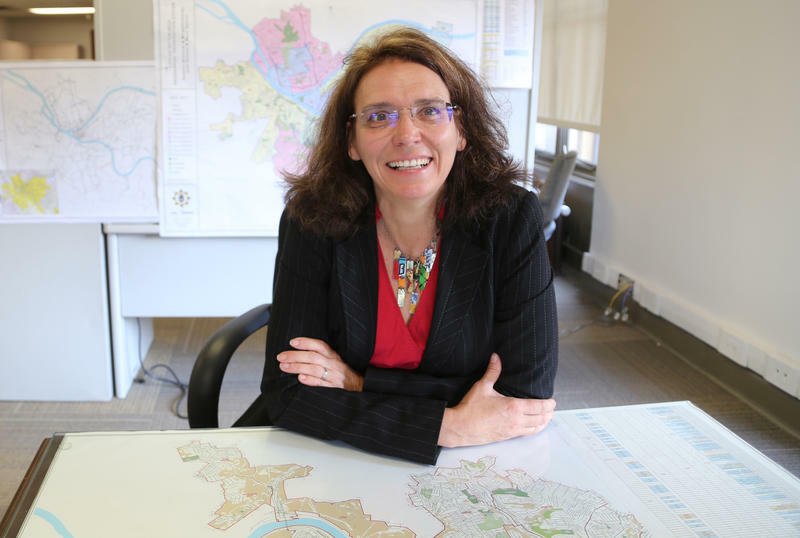 Just a few months away from her one-year anniversary on the job, Ricks talked with 90.5 WESA’s Margaret J. Krauss about her work making Pittsburgh a safer, more accessible city with room to grow. 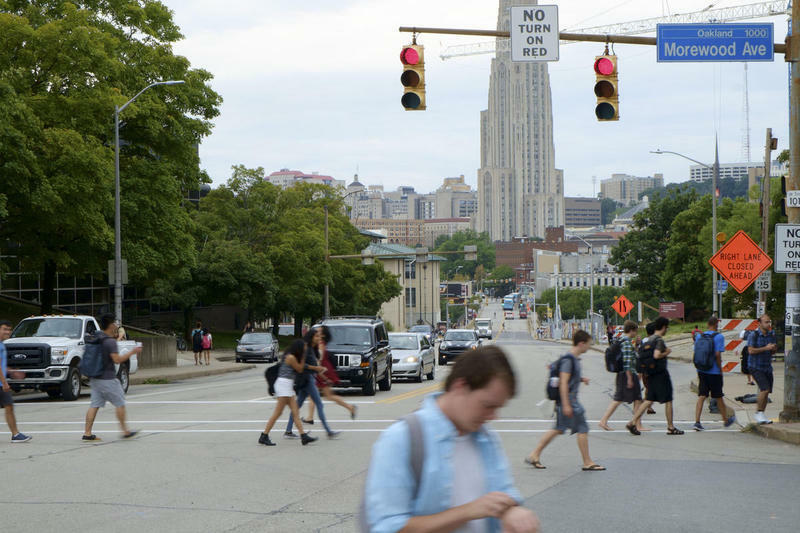 From a transportation perspective, Pittsburgh has a lot of challenges: narrow streets, steep hills and aging infrastructure that needs maintenance.